Bitcoin is a new form of currency that is becoming more and more popular around the world. It is a form of direct payment, between two parties, and the value of a single Bitcoin fluctuates much like a share of stock in a company that is traded on the stock market. Today, one Bitcoin might be worth $50 and a few days later is may go up or down by $1000. The absences of a regulatory group or bank has some real estate professionals a little bit skittish, but those who are comfortable with Bitcoin as an operating currency model are finding that many buyers and sellers are starting to ask about the option to use Bitcoin for their transactions. The first home ever to be purchased with Bitcoin was in Austin, Texas. In that transaction, the buyer wanted to pay with Bitcoin and the seller wanted to convert that payment into dollars. In this case, a special payment service called BitPay was used to manage the transaction. This allowed one party to pay with Bitcoin and the other party was able to cash out the payment with dollars. But what if both parties want to complete the transaction directly using only Bitcoin? That can be done too. It is one of the pros of using Bitcoin for a real estate purchase. Bitcoin is a direct currency, meaning that the funds go directly from one person or account to another, there is no regulated bank serving as the middle man. Because payment is direct and virtually instant, it is possible to complete the entire real estate transaction in a matter of minutes. Most regular mortgages will require 24-48 hours to complete transactions because multiple banks are regulating the flow of currency and require time to review and manage the details of the transaction. It is important to understand that Bitcoin transactions are not reversible. If one party wants to make a change or decides against the purchase after the fact, then both parties will have to agree to a second transaction that reverses the purchase. If both parties do not agree, that transaction is done. With no bank or regulating entity in place, there is no customer support team to contact with a dispute. 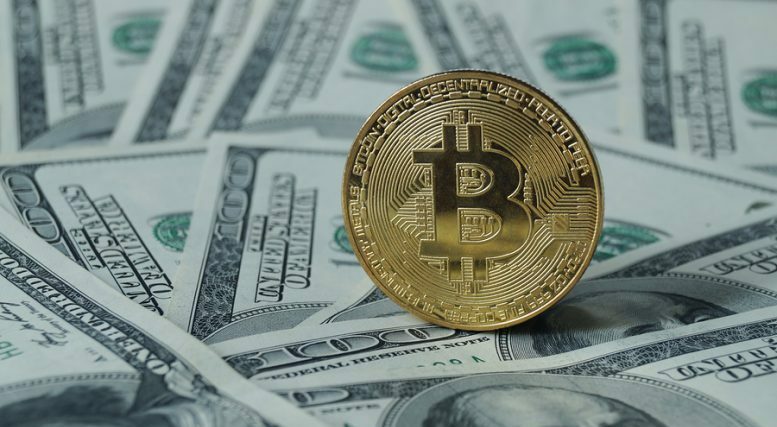 One of the concerns for many around using Bitcoin for real estate transactions is that the value of a Bitcoin is constantly fluctuating, sometimes within hours. So selling a home at an agreed amount of Bitcoin may be a completely different agreement between 10am and 11am on closing day. Today, realtors from California to Florida are finding that more and more clients ask about buying with Bitcoin. The fluctuations in value for this new currency model is coming to be accepted as a good match for real estate investors. They accept the ups and downs of the model the way that accept fluctuations in the stock market. If both parties are open to using Bitcoin, there is no reason it cannot happen. There are many properties already listed with an offer to manage the transaction with Bitcoin.